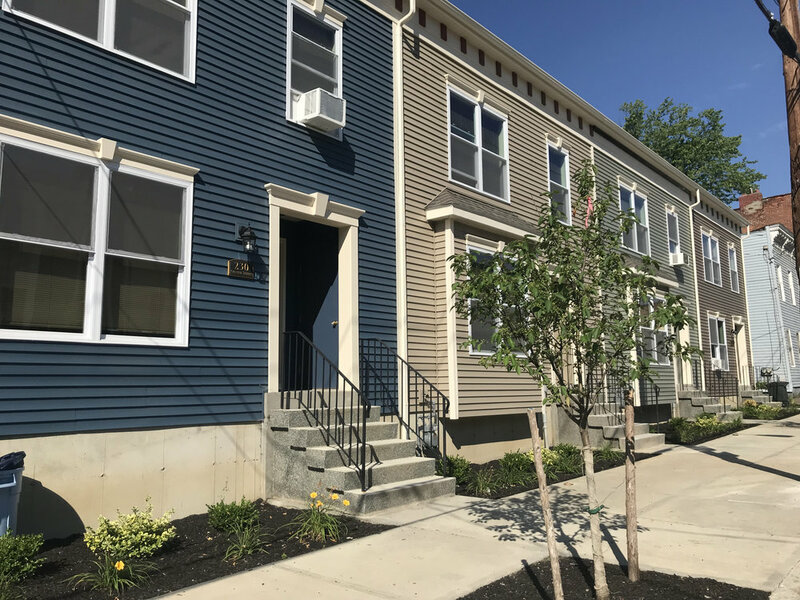 Our project features our most recently completed Sheridan Hollow homes—13 affordable and energy-efficient homes built and sold with an affordable mortgage to first-time, qualified homebuyers. We’re grateful our work, partnerships and impact continue to be shared—and hopefully inspire similar revitalization efforts in neighborhoods like Sheridan Hollow. Many community partners, public and private grants, volunteers, corporate partners & individual donors, alongside homeowner sweat equity, made the Sheridan Hollow Revitalization Initiative possible. Projects were showcased at the NYHC’s Annual Awards Program in December. Click here to view the project on the New York Housing Conference’s website.